For the first few months, please share any book you've been reading - a picture book you read with your kiddos over the holiday, a young adult novel, a book on professional development...anything that you've been reading. Perhaps in the future we'll figure out a title we can all read, but for the first few months, let's just share whatever we've been reading. 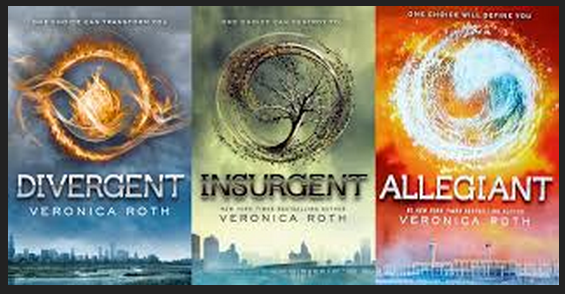 I had a few friends who read this, and said they liked it even more than Hunger Games. When I went to see Catching Fire, I saw a preview for the movie which is due out in March. You'll see the preview below! First, it's the first book I couldn't put down in ages. You know, the ones where each chapter leaves you hanging, so you can't stop reading? It's set in a future Chicago. References to Navy Pier, Millennium Park, the Hancock Building, the Willis Tower and the El populate the entire story, that is set all over the city. Unfortunately, Lake Michigan is mostly dried up and just a marsh, but it's awesome that it takes place right here! There is a little big of a love story within the pages, so that will keep your girls interested! There's tons of action as well, so boys will be engaged with this text. There's a suicide, a few murders, and chases with guns and knives. (Wow, this sounds violent...but whatever. Look at Hunger Games!) Definitely engaging for middle school boys! 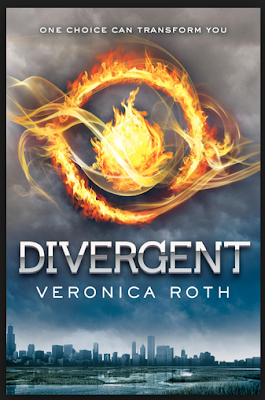 One of the author's favorite books, as I had guessed based on this Utopian Society she's created, is The Giver. The Giver is my All. Time. Favorite. Read. I've read it with dozens of classes of kids and also on my own - so as I read Divergent and it's futuristic society that tries to solve all of the world's problems as it creates it "factions," it made me remember all the great experiences I had with all my former students reading The Giver. 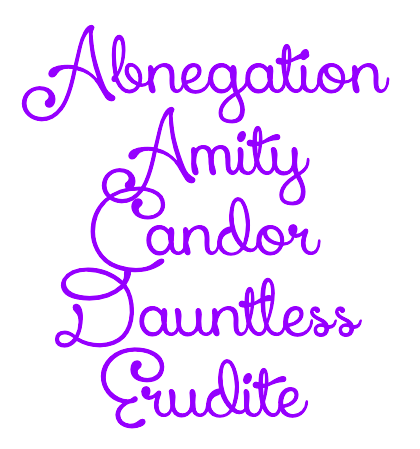 What qualities do you think the people of each faction possess based on these characteristics? Teaching wise, I could totally see a small group of kids reading this - and using Close Reading strategies around the names of the factions. They could record all kinds of notes about each of the factions to draw conclusions about each of them. Not only that, but they would get to read a really great book. I got a gift card to Barnes and Noble from my bff's parents (thanks, Gary and Janie!) but I'm totally going to get the next two on my iPad as soon as I finish this blog. Let me just end by showing you the preview to the movie. Once you see it, I'm sure you're going to want to run out and grab the book to read it before March! If you've read the book, let me know your thoughts! Better than Hunger Games? Did you read The Giver, too? Are you reading the whole series? Now it's your turn! Please share a book you've read with us! (The link-up is at the bottom of this page.) 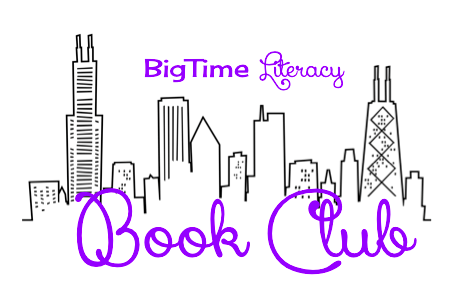 Also, mark your calendars for January 30th - I'll be posting the next book club on that date - share any book you'd like! I'm of to download the rest of the series! Hey there! Thanks for stopping by! Yes, that quiz is in the back of the hard copy book I have of Divergent. There's actually quite a few extras - like how the author goes about writing, how she chose the words to name the factions - it was pretty interesting to see that in addition to the book!